According to Japan's Nikkei business daily, Sony will next month begin the process of designing a "cellphone-game gear hybrid" which it's hoped will give Apple's iPhone a run for its money. 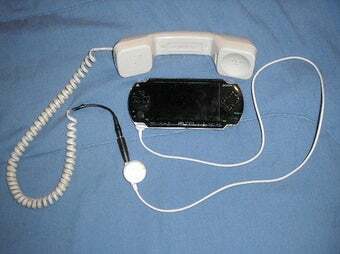 Apparently a "project team" will be set up next month to build an all-new device that combines the functionality of a Sony Ericsson mobile phone with a handheld gaming device. In other words, a PlayStation Phone, in spirit if not in name. Not the first time we've seen one of the these rumours, we know, but the specifics and the source make it by far the most plausible of the lot. Sony: A PlayStation Phone "Could Happen"
UPDATE - Contacted for comment, Sony said...they do not comment on rumour and speculation.